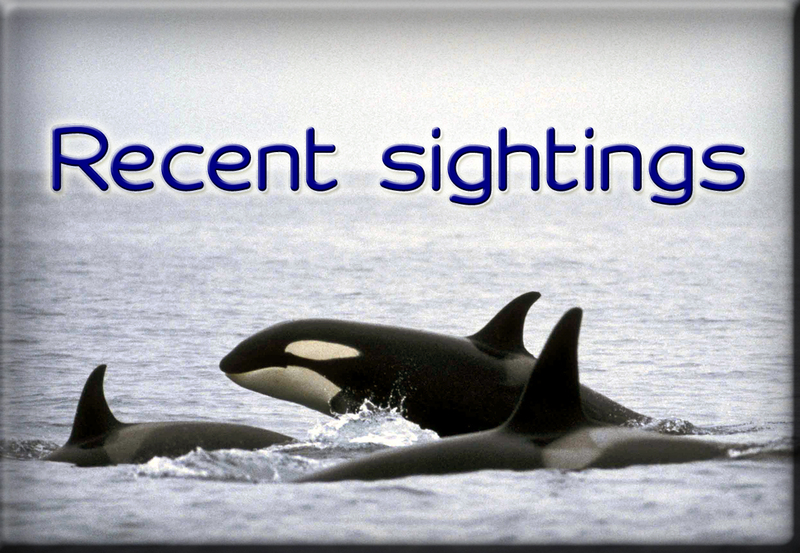 Sea Watch Foundation » Sensational Sightings at Orca Watch 2015! Some wonderful words on Orca Watch 2015 from Sea Watch Foundation Regional Coordinator for North Scotland Anna Jemmett. Orca Watch 2015 ran from Saturday the 23rd until Saturday the 30th of May. The week long event sees volunteers watching the Pentland Firth from Duncansby Head, with the aim of both gaining the much needed sightings data for the Sea Watch Foundation and the hope of seeing the orcas for themselves. 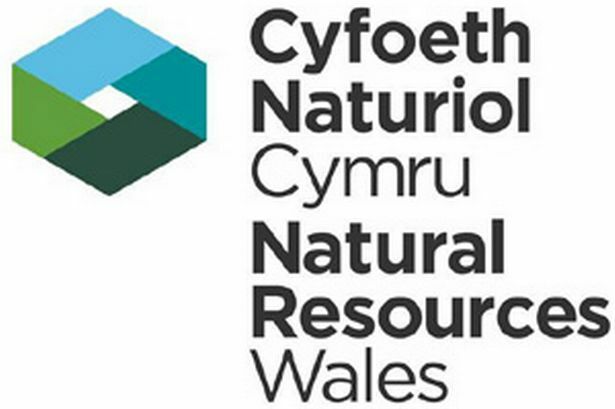 The Sea Watch Foundation uses sightings data to gain an understanding on species abundance and distribution in UK waters. 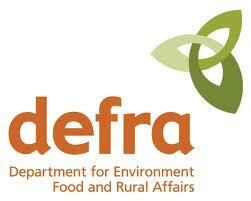 This then allows for greater understanding and so protection and conservation of cetaceans and their habitats. There are many people on the North Coast dedicated to watching and recording cetaceans. 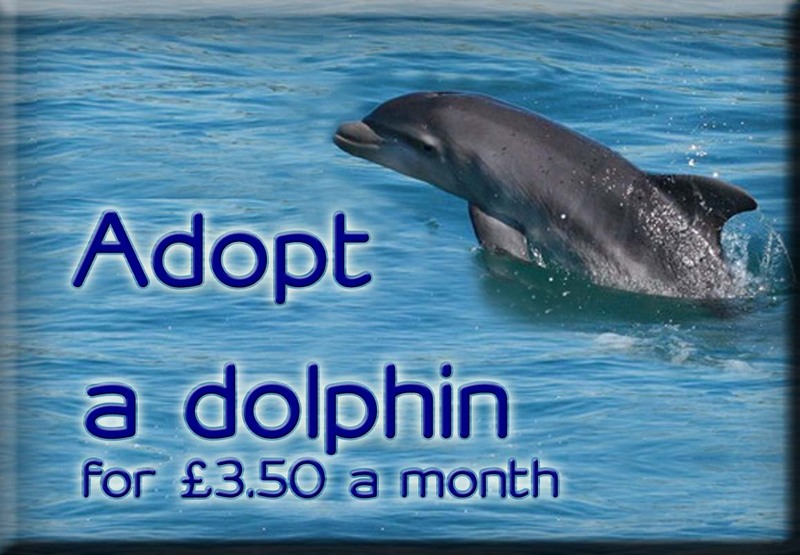 There are also many people and organisations across the UK dedicated to the conservation of our marine mammal species. I had a wonderful week watching and talking about cetaceans with other, like-minded, individuals. I cant wait for next year already! Duncansby Head is a beautiful spot, with views across the Pentland Firth to the Orkney Skerries and back along the coast to the Duncansby Sea stacks. Even when the waves are quiet with cetaceans the view is never boring. The daily watches are 6 hours long, from 3 hours before until 3 hours after high tide. As the Pentland Firth has some of the fastest tides in the world the water is ever moving, its currents creating patterns and its strength cresting the waves. The view never looks the same twice, with the changing weather and the open skies mixed with the rushing water and the boats travelling the Orkney Isles. This is not a quiet viewpoint, those powerful waves crash against the cliffs as the wind pours over the headland from the sea. During May the sea birds are also nesting at Duncansby, so the laugh of the guillemot and the kittiwake calling their own name add to sound of the ocean. You can smell the birds as well as see them, salty, fishy fragrance filling the air. Every so often a fulmar is thrown upwards from the cliff below, using the air stream with its stiff little wings to traverse the cliff edges. The black shadow of the bonxie patrols the cliff top and the clown of the cliffs, the puffin can be seen outside its burrow amongst the sea pink . Duncansby is the type of place that when you get into the car to leave, closing the door to the outside world, you realise that your skin hurts and your ears are ringing and you are left with that wonderful feeling of exhilaration. The sea stacks at Duncansby Head. Throughout the week dedicated watchers were rewarded by some wonderful cetacean sightings, five species in all were seen over the week, which is wonderful. We had a number of Minke whale (Balaenoptera acutorostrata) sightings. These are our most common baleen whale species in the North, this means they are filter feeders, using the baleen plates in their mouths to filter out plankton and small fish from the water. We were very lucky this year on Orca Watch to see another species of baleen whale, the Humpback (Megaptera novaeangliae). Humpbacks can be up to 16 meters long, incredible when you think they are feeding on plankton! Colin, our most dedicated seawatcher, who spent the entire week on Duncansby Head spotted the first humpback from 5 miles away, the splash was so large! We also saw common dolphin (Delphinus delphis) a beautiful dolphin, distinct in the yellow hourglass markings on its side, and the tiny harbour porpoise (Phocoena phocoena) at less than 2 meters long you need to be quick to see these. And last, but not least, the star of the show, the orca (Orcinus orca). The Orca is instantly recognisable, the black and white whale from the movies, that everyone knows and loves. It is also known as the killer whale which I think is an undeserved name, only some of the worlds orca are mammal eaters, some purely eat fish and there has never been a known case of wild orca attacking humans. What is less well known is these beautiful, intelligent whales are very social, living within large family for life, with strong social bonds and communication. It really is wonderful that we can see them here in the UK and everyone who I have met who has been lucky enough to see them feels privileged. The orca that we see on the North Coast do not live here all year round. They are Icelandic whales, we know this because we can recognise individuals. Orca have some distinct features which lets us tell them apart from one another. One of these is the saddle patch, this is the lighter pattern on the skin just behind the dorsal fin, which differs between individuals. Orca are long lived animals, the oldest known is over 100 years old! So over time they get scars and marks on the skin, much like we do! The dorsal fin of the orca is one area that can be marked and by comparing dorsal markings we can compare individuals. By taking photos of the whales, these are called fin ID shots, it allows us to compare against photos taken in Iceland. Once again it was thanks to dedicated watchers taking the time to photograph the orca in both Iceland and Scotland that proved that the whales we see in Scotland are the same individuals as those seen in Iceland. Scientists believe that the orca travel to the North Coast of Scotland, Orkney and Shetland in the spring to hunt the common seal pups. This could be due to the herring fishery collapse and the orca adapting to new food sources. The more we see of the orca the more we can learn about them, this makes observations like those we make at Orca Watch so important. On Sunday the 24th of May we held a training day at Duncansby Head. The aim of the event was to give people a better understanding of how to spot cetaceans from the shore and to hopefully recruit some new Sea Watch volunteers! It was a sunny but typically windy day and 20 new seawatchers joined us at the Head. There is something just magical about seeing a whale or dolphin for yourself in the wild, to get a glimpse into that secret world below the waves, just for a second as it comes up for air, I always feel like I’ve been let in on a precious secret. A blink of the eye and you will miss it. So with our new eager watchers I explained what it is we are looking for when sea watching. It could be a mass of sea birds fishing a bait ball, which could suggest that something larger and more mammalian could be fishing there too. A splash, larger than the breaking wave crests or a gannet diving, could be something breaching or lunge feeding. A dorsal fin, small and only on show for a millisecond in the porpoise or column like, black and two meters tall in a bull orca. And finally a blow, an exhale of breath after a long dive, briefly condensing in the cool air and glistening in the sun before being carried away with the wind. I also explained that sea watching takes both limitless patience and that little bit of magical luck (many warm layers and a lot of tea don’t hurt either!) and that we may not see anything at all that day. No sooner had I said that than I spotted a blow! Our delighted sea watchers were then treated to twenty minutes of first hand sea watching practise as we followed, sometimes with some difficulty, a minke whale from the cliff top. It was a perfect introduction to sea watching.